Cities are faced with many problems such as urban sprawl, congestion, crime, segregation, etc. They are also constantly changing. Computer modelling is becoming an increasingly important tool when examining how cities operate. Agent-Based Models (ABM) provide an environment to test different hypotheses and theories to urban change based on the individual behaviours of agents, thus leading to a greater understanding of how cities work. 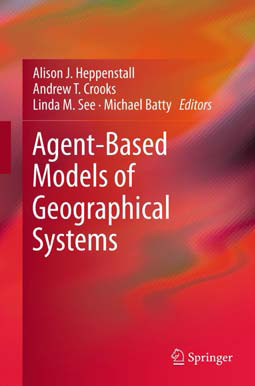 This paper presents the development of generic agent-based simulation model for the examination of urban issues focusing on the integration of Geographical Information Systems (GIS) and ABM where space plays a central role, for past ABM have been criticised for not being spatial as they have been developed outside geography in other social sciences (Torrens 2003). 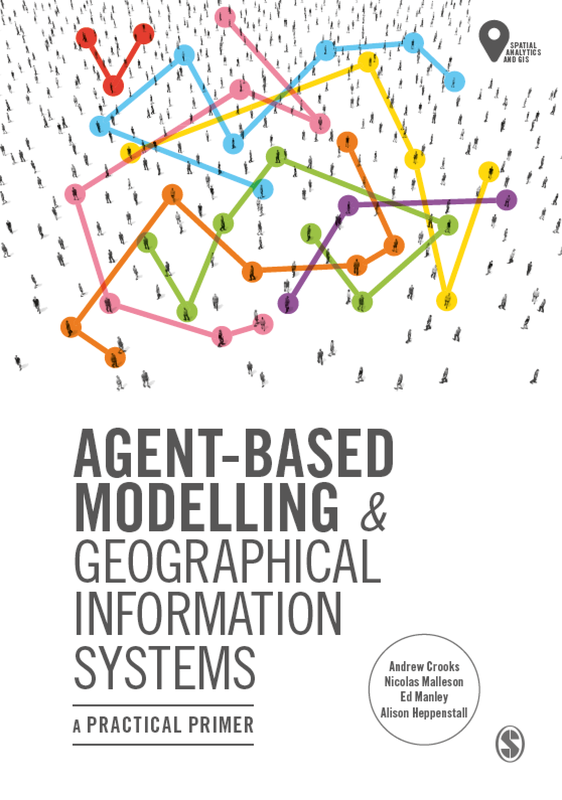 The model allows for global patterns emerging from local interactions of individual agents. 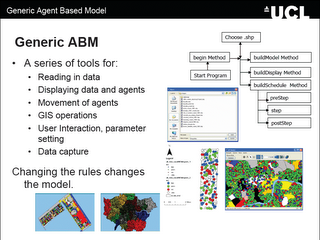 Using the generic framework, models can be developed rapidly to examine urban issues. 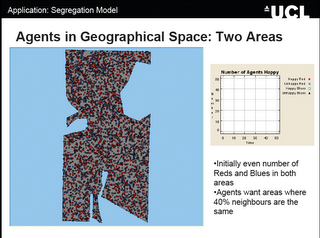 One of the types of models will be presented: a segregation model. The model was created with only minor alterations to the basic model structure, highlighting how this approach can be applied to different styles of urban models. Batty et al. (2004) write that it is hard to find clear examples of segregation process taking place, because it only becomes noticeable when it is clearly underway, and by then a detailed chronology becomes impossible to reconstruct. 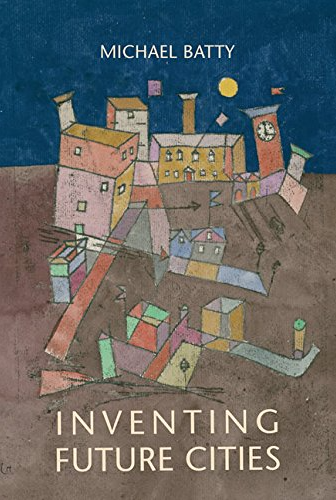 Schelling (1969) presented a model on the emergence of segregation where he showed that with mild preferences to locate amongst like demographic or economic activity groups, strict segregation would emerge unknowingly. This segregation is all too clear when one walks around the urban area, there are clusters of economic groups and residential groups based on ethnicity or social class. To highlight this idea of segregation based on simple tastes and preferences, a simple segregation model has been created inheriting much of the features from the generic model. Individuals are given the same initial starting conditions but different preferences for their neighbours. What is clear is that with different percentages of similarity wanted, different patterns will emerge. However these patterns change as time passes, as the agents move to find areas in which they are happy to live in, thus changing the composition of the neighbourhood and the overall appearance of the system. Unlike the traditional segregation models, space is not restricted to discrete homogenous cells, more than one agent is allowed per area, and more intelligent movement, and searching mechanisms are introduced (e.g. agents don’t just move to random locations or the nearest empty cell). System dynamics are introduced with agents entering and leaving the system. To conclude the paper will present future avenues of research. By coincidence I found your blog with Google. I have read a couple of your articles with great interest on this blog. It is very relevant to me. I'm conducting a research on Agent Based Modelling for the possibility to specify and predict crime. GIS will be play a big part of the project as well. How far are you with your PhD at the moment? And do you have articles that are publically available? be of interest. The blog has not been updated for a while but the following few weeks should have some interesting posts coming out of agent conference.